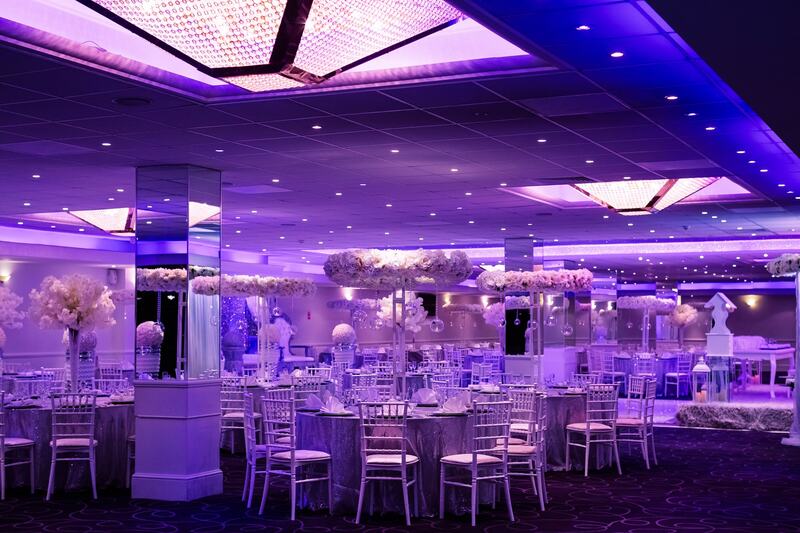 ‘Beautifully planned and executed—the perfect wedding at La Royale Banqueting Suites. Glad we chose this spot’. ‘Delighted to attend Cllr Ali Bakir’s Charity Ball last April at this amazing venue. Wonderful evening’. ‘We always love working with this venue. A touch of habesha with its beautiful settings is always a nice mix. Thanks for the great service Kush & crew’. ‘Thank you to all the staff at the magnificent La Royal Banqueting Suite for a wonderful send-off reception for our beloved Andrew Anderson’. ‘Lovely hall to hire, with everything you need to cater for over 500 people’. ‘Amazingly beautiful venue in North London’. ‘We managed to raise over target for this year’s fundraiser. Thank you for your support over the years’. ‘We would like to thank you and your staff for the beautiful venue display for our mum’s 70th birthday ceremony on Friday 4th Dec 2015’.